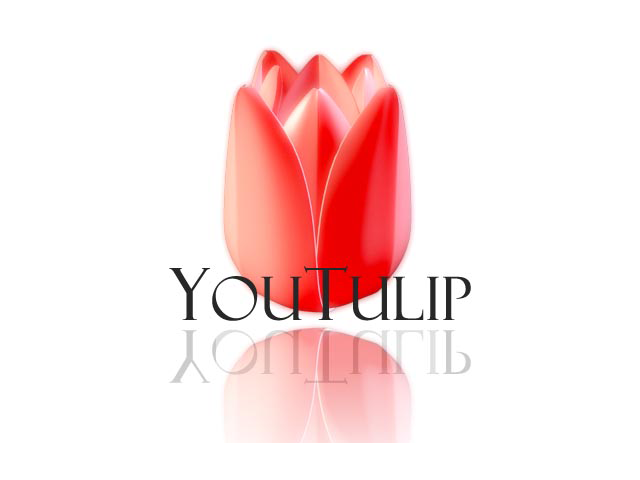 The most elegant city in the world deserves a tulip pack that honors her name. These soft pink shades reminds you of the beautiful neighborhoods with lush gardens, where sweet perfumes fill your nose. These three tulips in haute couture pink suit beautifully together with their elegance. Tulips Angelique, Rosalie and Mistress. Varieties packed separately.